AIESEC gives you the opportunity to host our interns from different countries. 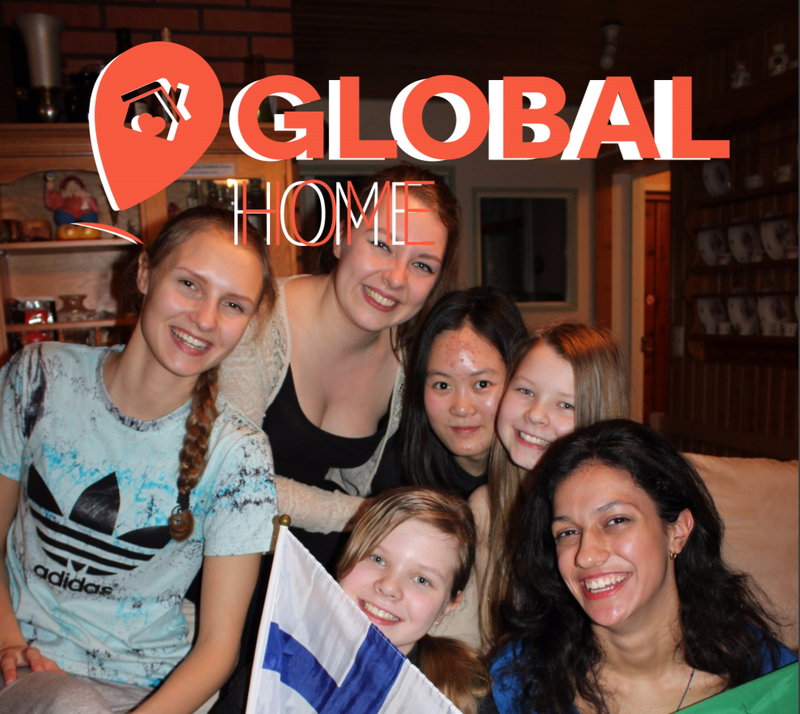 Global Host is a program that allows the hosting of AIESEC volunteer from abroad in your house for a period of 2 to 8 weeks. Our volunteers are university students and recent graduates working in schools, kindergartens, elderly homes and non-governmental organizations throughout all of Finland.